Western Slope Skies - What Kind of Planet is a Planetary Nebula? The Ring, the Dumbbell, the Eskimo, the Helix. 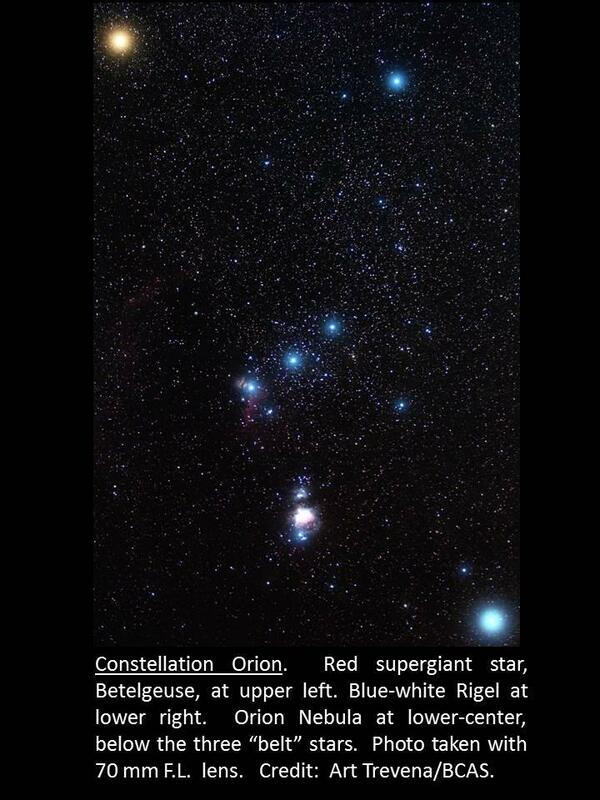 These lyrical names are assigned to deep sky objects known as planetary nebulae. 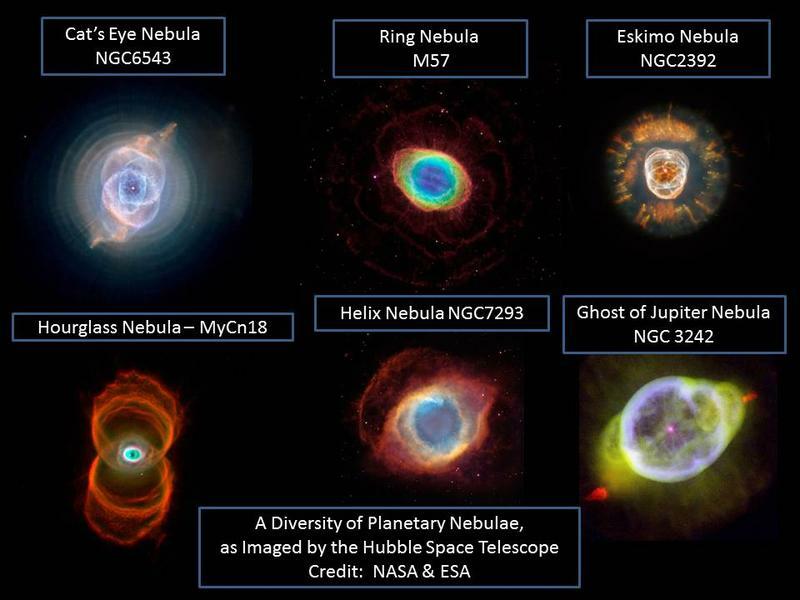 Hubble Space Telescope images of these display some of the most beautiful objects in the night sky. With Winter fast approaching, with its long cold nights, the month of December may not seem to be an ideal time for star gazing. Fortunately, those willing to brave the cold will be amply rewarded by views of the most magnificent constellation in the sky, the brightest star, as well as a famous nebula.